I have chosen two texts to illustrate the meaning of the Greek word dulos, which is translated as “guile” in John 1:47, and “deceit” in Proverbs 26:26 (LXX). The word is first used in Genesis 27:35 (LXX) when Isaac stated, “Your brother, coming with deceit, took away your blessing.” (Genesis 27:35 NETS) Jacob had disguised himself in order to acquire the blessing of the first born. His mother was also a party to the strategy. After this event, Jacob apparently repented of being deceitful and received the name Israel. (Genesis 32:28) Interestingly, a few verses after John 1:47, our Lord called to remembrance Jacob’s ladder experience. (John 1:51) This is the context of the sure statement that Nathanael was an “Israelite indeed, in whom was no guile!” In other words, he was no Jacob. Nathanael (Bartholomew) was the type of man who called it like he saw it. For example, when Philip came to tell him about Jesus he stated, “Can there any good thing come out of Nazareth?” Philip said to him, “Come and see.” (John 1:46 KJV) Nevertheless, being the type of person who would turn on a dime when the evidence warranted it, he became one of the first people to acknowledge Jesus Christ as the Messiah. Nathanael had no tendency to pretense. He was the type of man who you could safely trust. A guileless person does not use flattery or other subtle forms of manipulation; they are honest and genuine. You wouldn’t have to worry about Nathanael “befriending” you for some ulterior reason. You could take him at his word. He would not have been the “win friends and influence people” type. His personality did not allow for such deceitfulness and pretentiousness. Unlike Nathanael, there is a type of person who can hate you in their heart, but cover their feelings with guile — so that you cannot tell how they truly feel until it is revealed. The world calls this type of person a frenemy. They may give the impression to you and to others that they are your friend — while secretly plotting to cause you harm. This is why the Lord Jesus recognized Nathanael for having no guile. When selecting twelve people who were destined to spread the Gospel, it was essential that these men be guileless. We have additional insight into the bad behavior of Proverbs 26:26 when we read; “The one who conceals hatred has lying lips, and whoever utters slander is a fool.” (Proverbs 10:18 ESV) A person who smiles to your face and hates you in their heart is a dangerous person. Think about how this passage contrasts with Nathanael. The word for hatred is translated as enmity in the NETS. When a person conceals their hostility, it is bound to come out in some way. It will often manifest in slanderous acts and other forms of maliciousness and treachery. This is one of the reasons Jesus refused to allow the disciples to set up a “competition for greatness” (Sit on my right hand or the left. viz. Mark 10:40) as had been put forward by the men’s mother. Why? Where there is competition (such as with Jacob and Esau or among the disciples), enmity would develop that would destroy their unity. 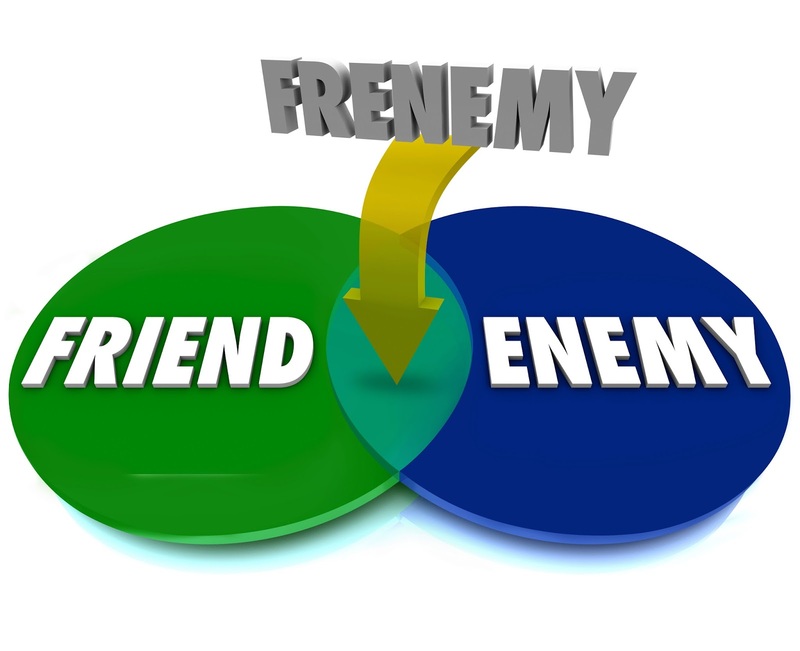 Where there is enmity, there is likely to be deceit (guile) and slander. This is just one progression and expression of the sin of such competition for greatness. Instead of aspiring for greatness we should strive to be guileless. Nathanael was a man in contrast to the religious leaders of his day. He would not have joined the party spirit of the schools of Hillel and Shammai, or Sadducees and Pharisees (for example). He had no ambitions that would entice him to act with guile (deceit). In modern times, politicians will do almost anything to achieve their objectives. What is worse is how they express their hatred of their opponents. They will put everything at risk just to cause their opponent to look bad. Why? Politicians think in terms of winners and losers; whereas Christians are concerned for the welfare of fellow believers and the churches of God.Politicians misrepresent their opponent and attack them in all kinds of questionable ways. Nevertheless, Jesus did not call politicians. In fact, these actions are all manifestations of the flesh — that He came to destroy.